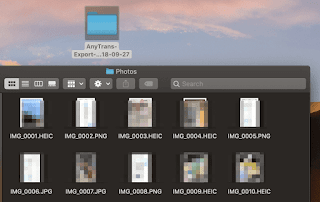 Today I will give the solution to selecting all photos in Icloud — I couldn’t select multiple or all my photos on iCloud, so I can’t download all my iCloud photos to my Mac. Seriously…is this the Apple style I knew? In iOS (the mobile operating system that runs on our iPhones and iPads), you can always see an option like “Select All” or “Delete All” so we save the time to select multiple or all the items. We all hate tedious work, don’t we? 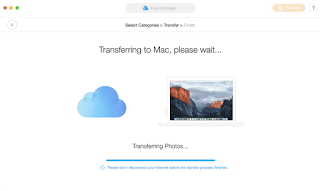 My goal for logging into iCloud.com is to check all my pictures stored in the cloud and make a copy of them to my computer. But turns out that I have to select those photos one by one and hit the download icon to save my pics. Because I can’t use Command + A (the key shortcut to select all items in macOS) or Command + Drag. If you are on a Windows PC, I believe you can’t use Control + A either. What a waste of time! Imagine you have a few hundred or thousand photos, manually selecting them one by one is insane. So for those of you who are wondering: Can I select multiple photos on iCloud? 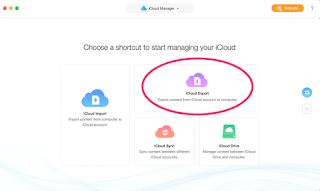 How do you download all photos from iCloud? The answer is: No, you can’t! However, there’s a solution to “hack” it — using a third-party tool to bypass the limitation set by Apple iCloud, and you can download all your iCloud pictures to a PC or Mac in just a few minutes. Step 1: Download AnyTrans and install the program on your computer. Note: AnyTrans is a popular iOS/Android manager software that’s sort of like iTunes, but way more powerful. It’s not freeware though, a trial version is available to download and use on Windows PC or Mac. I used the free trial version and it helped download all my iCloud photos without problems. 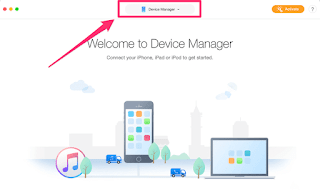 Step 2: Click on Device Manager on the top of the program and select iCloud Manager. 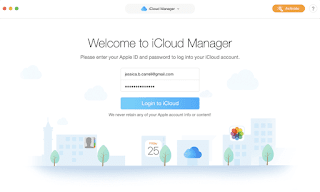 Step 3: Input your iCloud account info and hit “Login to iCloud”. AnyTrans promises never to retain any of our Apple account info or content! 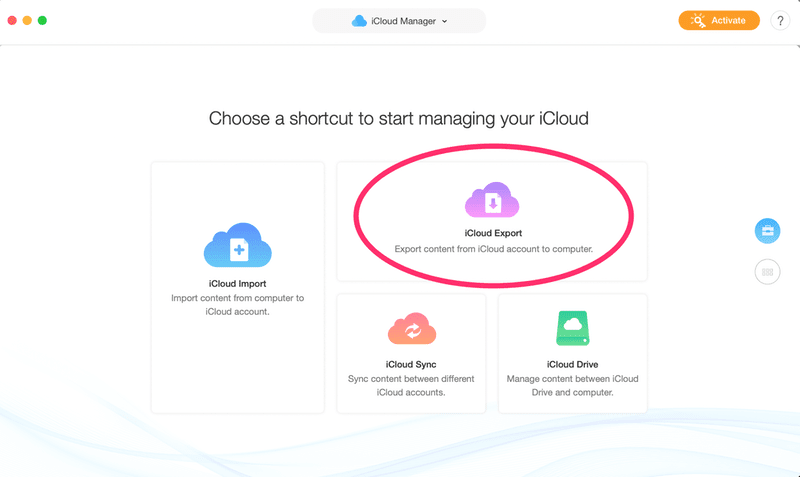 Step 4: Select iCloud Export to continue. Step 5: Make sure the “Photos” option is highlighted. Then click the blue arrow icon. You may also select Contacts, Notes, Photo Video, Calendar, and Reminders if you also want to export them. Step 6: Wait until the transferring process to complete. This might take a while, depending on how many photos you have stored on iCloud. 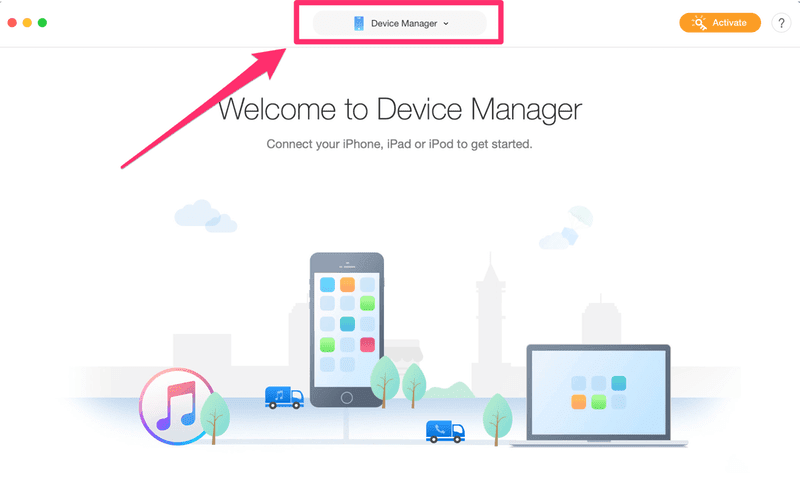 Step 7: Open the predefined folder and you’ll be able to access all your iCloud photos, right on your desktop. Villa! A little bit disappointed about the filename — See? All the photos have been renamed like “IMG_0001”, which isn’t that friendly. You’ll need extra time to rename them to the way you like. But anyway, it works. I don’t need to manually select multiple photos on iCloud and download them. 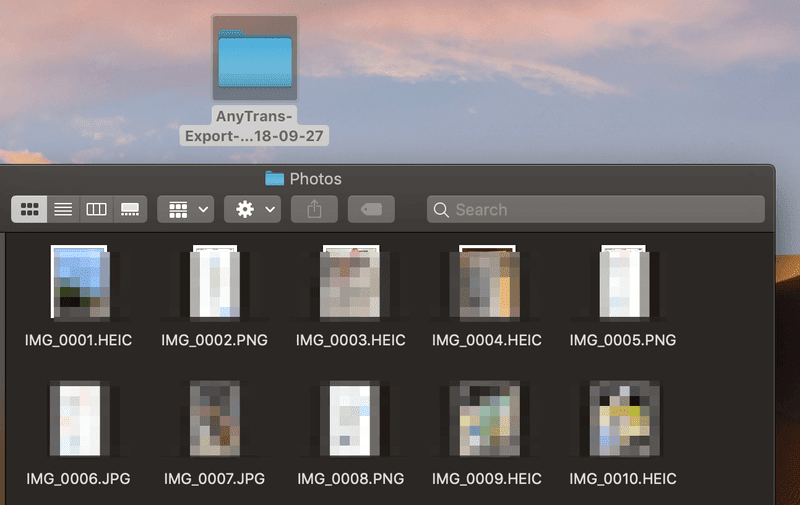 Instead, AnyTrans allows me to download all the photo albums I synced to the cloud, and it doesn’t cost me anything except a few minutes to install the program and set everything up. That’s it. iCloud doesn’t make it easy to select multiple or select all photos on iCloud, at least this feature isn’t available yet as of this writing. Hope you find this tutorial useful. Do remember to make a second backup of your precious photos just in case.